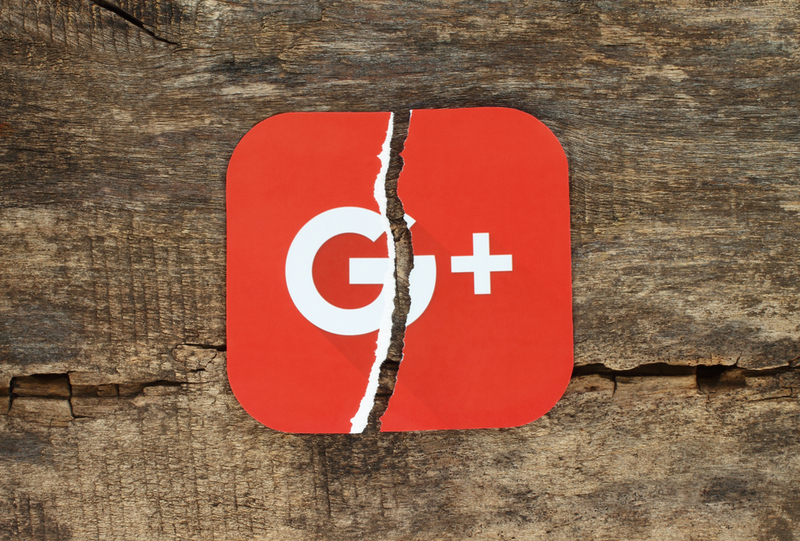 Our own social media guru, Teddi Tullis, called it; “The downfall of Google+.” Alphabet Inc., Google’s parent company, decided to shut down Google+. On April 2nd, your personal Google+ account and any Google+ pages that you created will be shut down and Google will begin deleting content from consumer Google+ accounts. Photos and videos from Google+ in your Album Archive and your Google+ pages will also be deleted*. However you can download and save your content, just make sure to do so before April. The complete shutdown will occur in August. *Note that photos and videos backed up in Google Photos will not be deleted. So what exactly went wrong? Let’s start from the beginning. When trying to make a social media platform to compete with Facebook it would be user-centric right? Nope! Google+ put companies at the forefront of the platform which turned a lot of people away. So essentially companies were posting to other companies, which reduced overall engagement. Look down. I bet your phone is right there, or even better yet you’re reading this blog on your phone or mobile device. Almost 80% of time spent on social media platforms happens on mobile units. The company had no plan after Google+ creator, Vic Gundotra, suddenly left. While he gave no clues for his future actions, Gundotra stated that he was “incredibly fortunate to work with the amazing people of Google”. It was a ship without a captain…or sail....and giant holes in the sides. If those issues were not enough to tank the site, a giant security glitch drove the final nail into the coffin. According to the Wall Street Journal, “Google exposed the private data of hundreds of thousands of users of the Google+ social network and then opted not to disclose the issue this past spring, in part because of fears that doing so would draw regulatory scrutiny and cause reputational damage.” But let’s be honest here, compared to the multiple scandals Facebook has faced in the past few years, Google had nothing to worry about, especially considering their brand strength. Hiding the glitch and data breach for so long however, caused users to distrust or leave the platform. Despite Google+'s failure, Google as a whole as brought us some of technology and digital marketing's greatest tools. If you’re apprehensive or confused about your healthcare social strategy contact KBK Communications here to start your digital journey.